MANILA - The heads of the police and military signed Thursday a recommendation for the third extension of martial law in Mindanao. Police chief Director General Oscar Albayalde and military chief of staff Director Carlito Galvez earlier cited the "lurking" threat of terrorism for prolonging martial law in the south all throughout 2019. The recommendation to extend martial law will not push for its expansion over other parts of the country, Albayalde told reporters. Under military rule, intensified checkpoints seized some 10,000 loose firearms, he said. The proposal to extend martial law will be submitted to Defense Secretary Delfin Lorenzana and may be transmitted to Malacañang for approval next week. 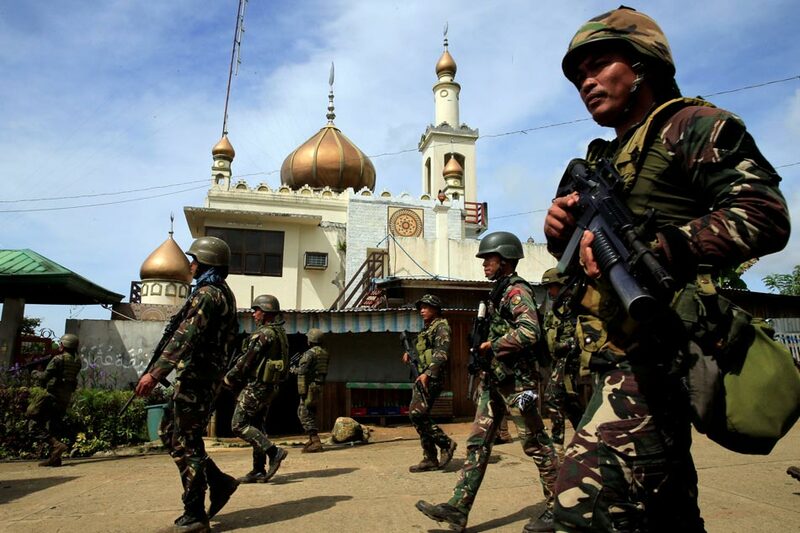 President Rodrigo Duterte initially declared military rule in Mindanao when the siege of Marawi City erupted in May 2017. It was valid for 60 days but Congress granted its extension until the end of 2017. Lawmakers late last year voted to extend martial law throughout 2018 to quell alleged terrorist threats. This second extension is scheduled to end on December 31.